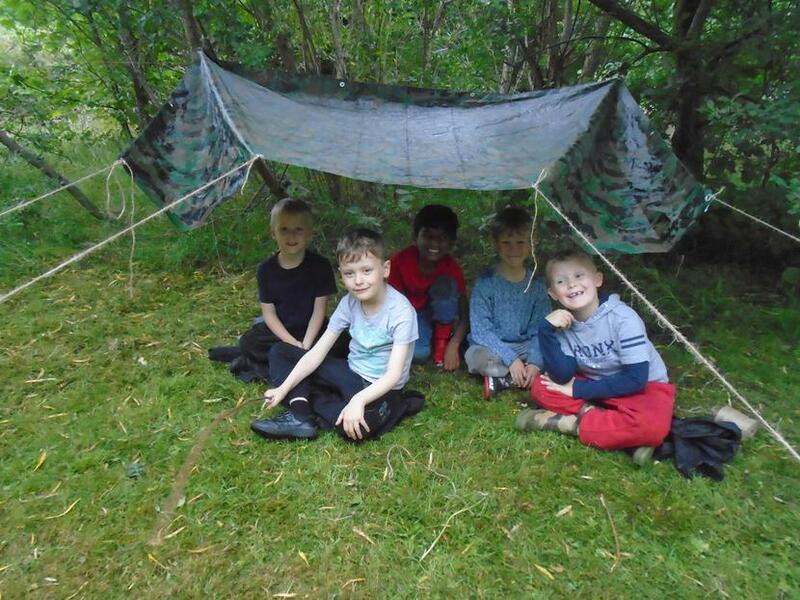 In the early 2000s, Derbyshire County Council became aware of Forest Schools; it has been widely used in Scandinavia for years. They started investigating further into the concept. 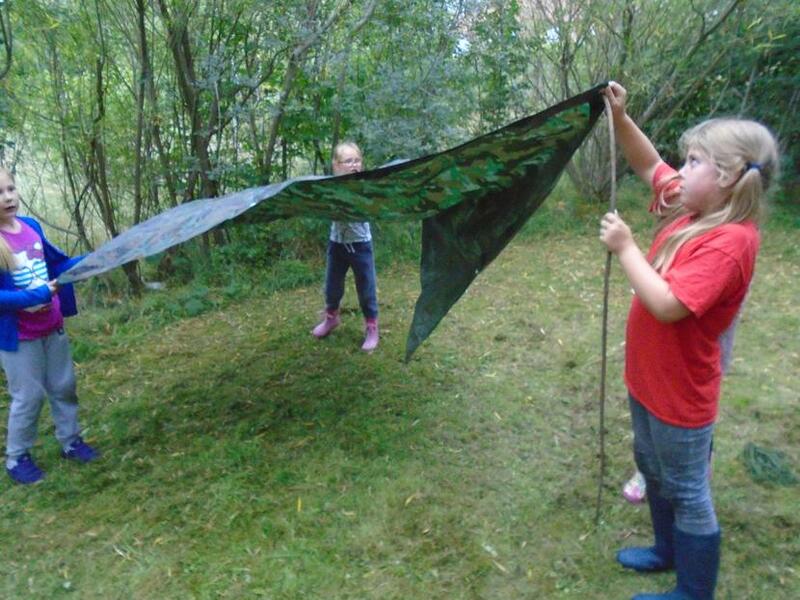 In 2004, a Derbyshire teacher became Forest School trained, by 2005, Derbyshire ran a pilot project with Archimedes Training. 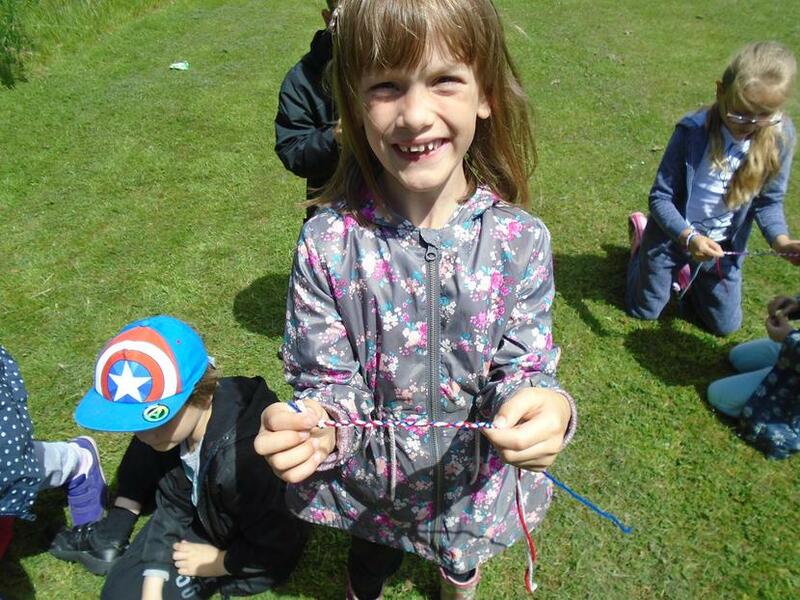 The pilot was a success, benefits were seen and Derbyshire planned to spread awareness of Forest Schools through the county. 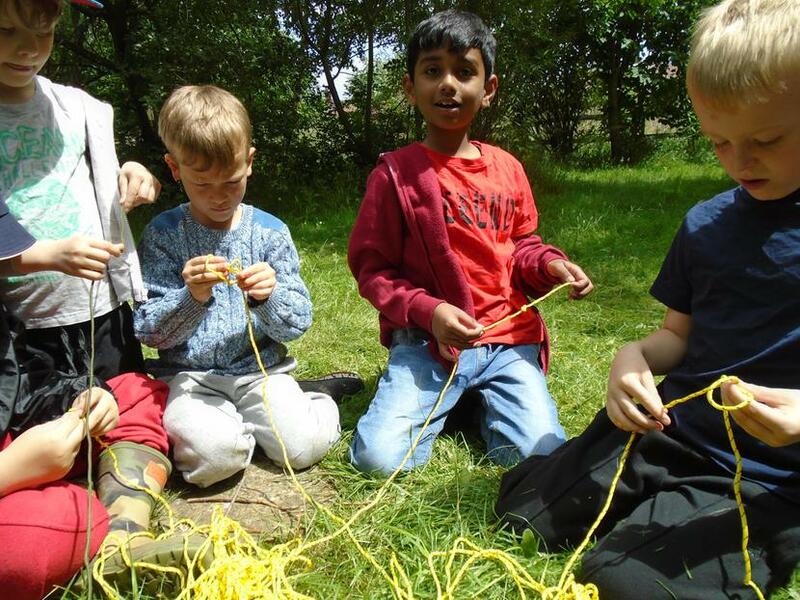 They provided funding to train Forest School Practitioners throughout Derbyshire and created cluster groups for them to keep in touch and develop ideas. 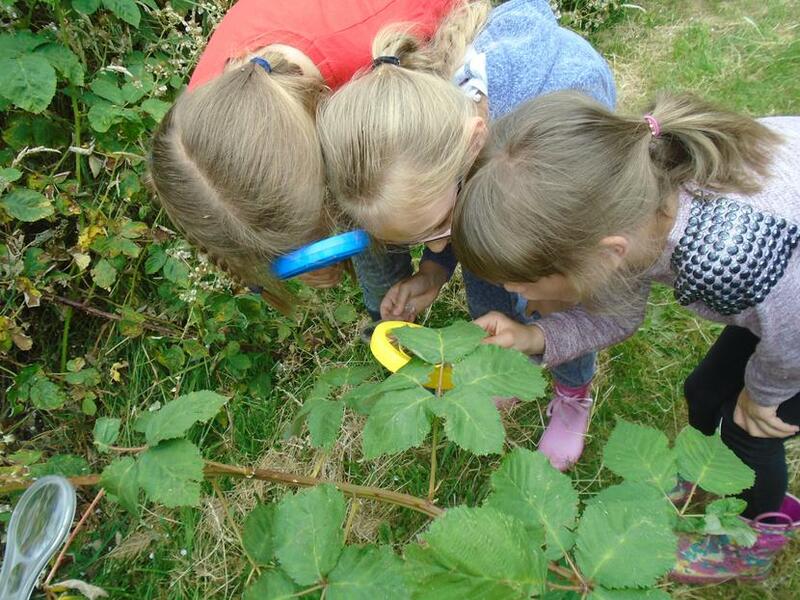 As the understanding of Forest School spread, other establishments trained staff to become Forest School practitioners and participation grew. As of August 2012, Derbyshire had 197 settings involved, a figure that is probably much higher now. 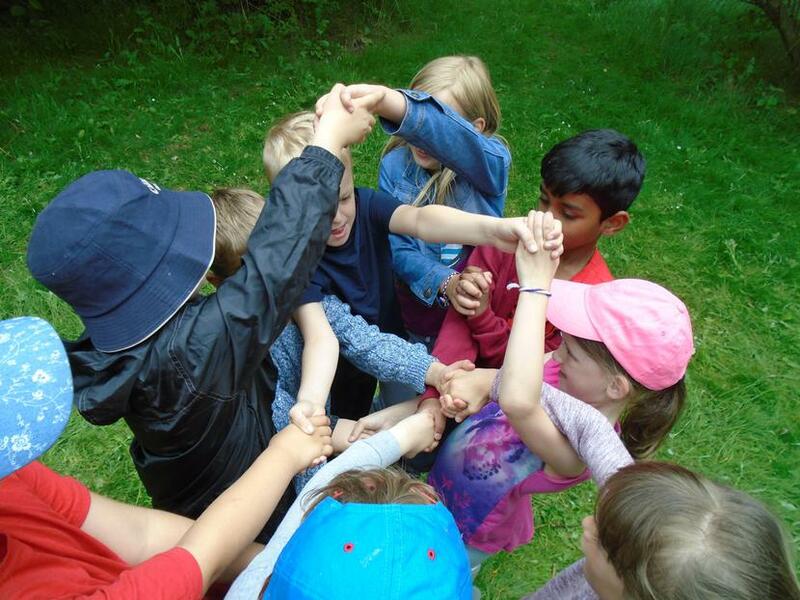 Today Derbyshire Forest Schools are excellent in providing trained practitioners with activity ideas, risk assessment, frequent cluster meetings and other opportunities to strengthen their Forest School. 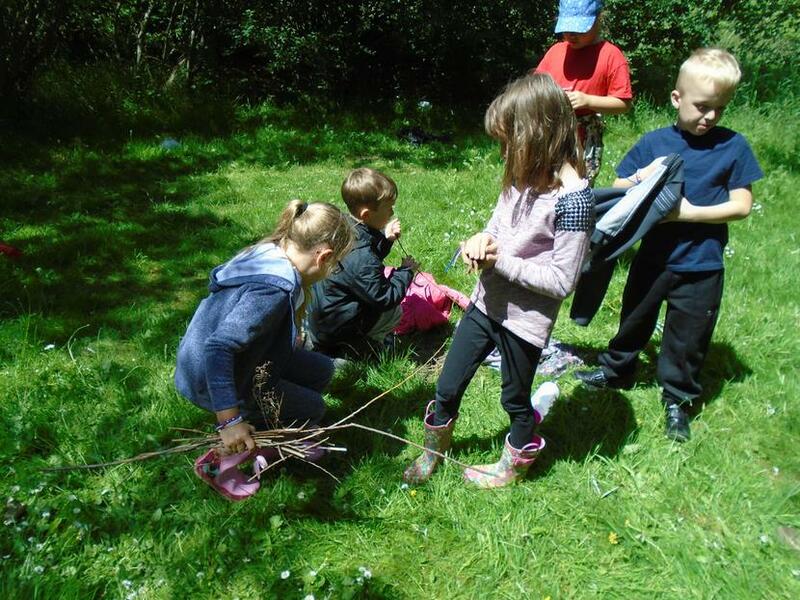 Longmoor Primary School began a Forest School programme in 2017. We are very lucky at Longmoor to have a lot of green space, 4 acres in fact! 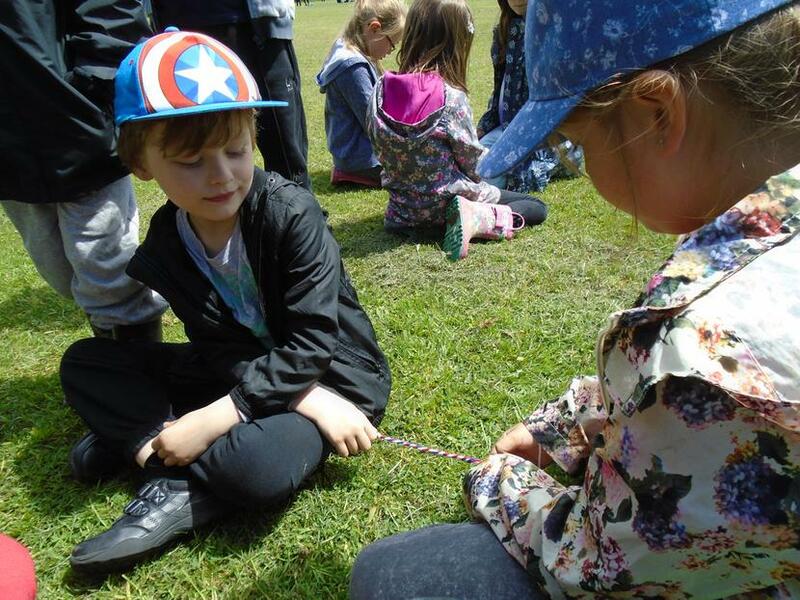 We believe all children should have the opportunity to use this space through inspirational and challenging outdoor learning opportunities. 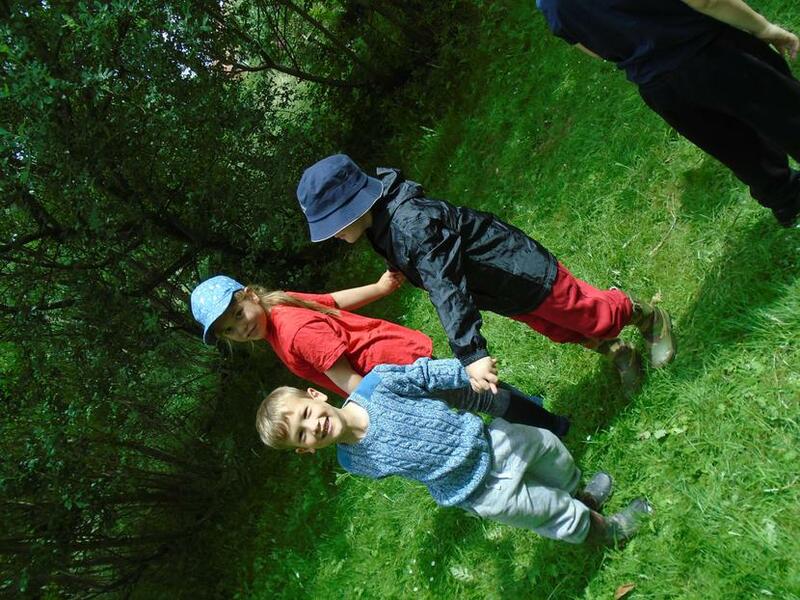 Forest School intends to develop a child holistically, improving their social and emotional health, academic ability and physical strength. 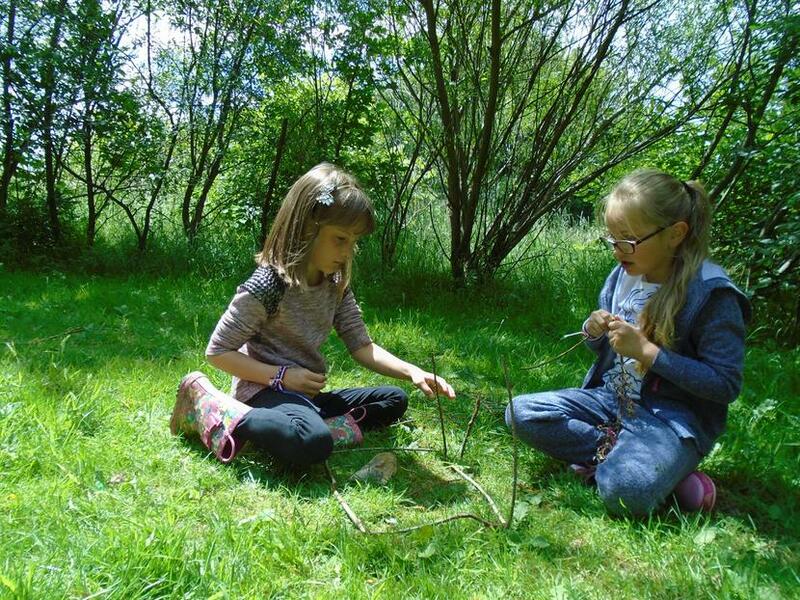 Children who participate in Forest Schools will be given opportunities to develop their curiosity, confidence, self-esteem, creativity, empathy, resilience, social skills, knowledge of the natural environment and ability to assess risk. 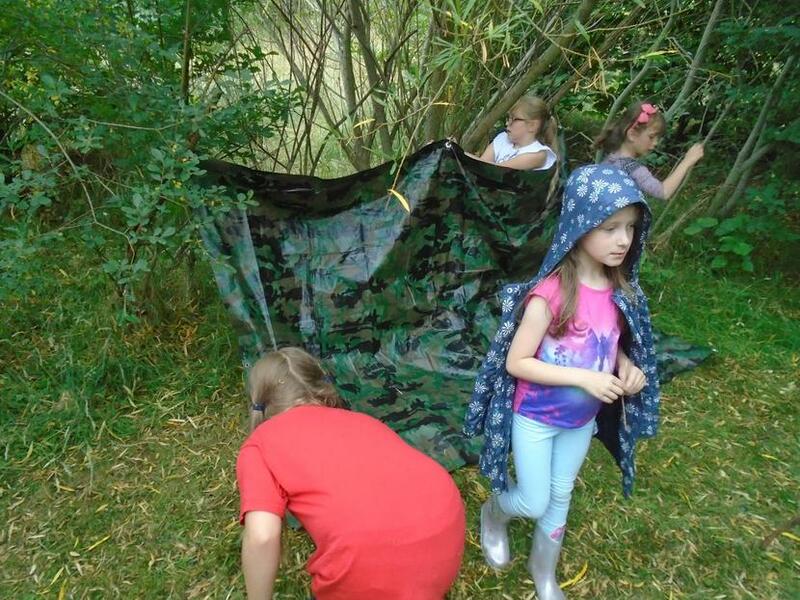 Forest School programmes will be learner-led and play-centred but challenging in an exploratory, sensory, problem-solving and physical way. 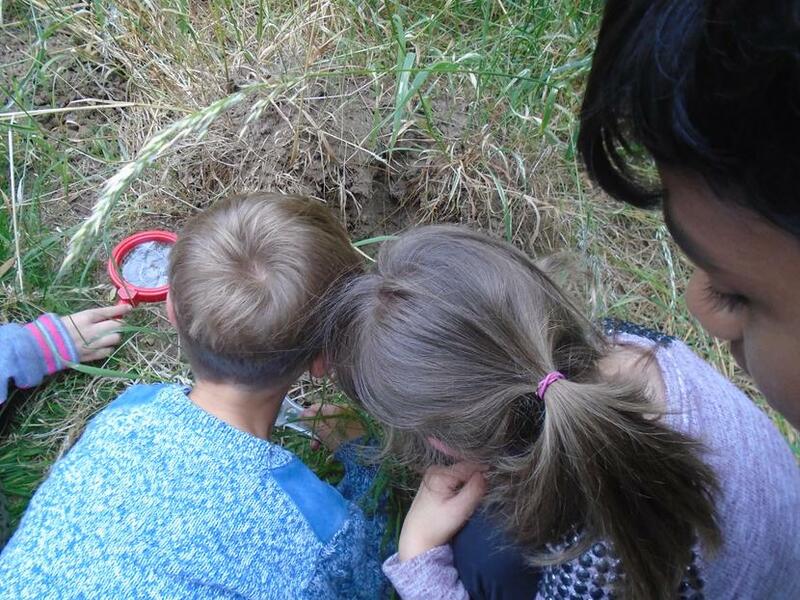 We hope to develop a long-term appreciation for the outdoors amongst our children. We will go outside, whatever the weather and as the saying goes ‘There’s no such thing as bad weather, just unsuitable clothing’! The only exception is lightning or extreme wind that makes the trees unsafe. As our sessions are active, the children should not get cold, however they will be encouraged and reminded to tell an adult if they are particularly cold or wet. It is vital that participants are dressed appropriately. In the winter children will need; several layers of clothing, warm socks, a hat, gloves, scarf, waterproofs. Children should always have wellies or strong/sturdy and ideally waterproof shoes as well as a waterproof jacket. Where possible, we will try to keep spare waterproofs and wellies in school for participants arriving without adequate protection. 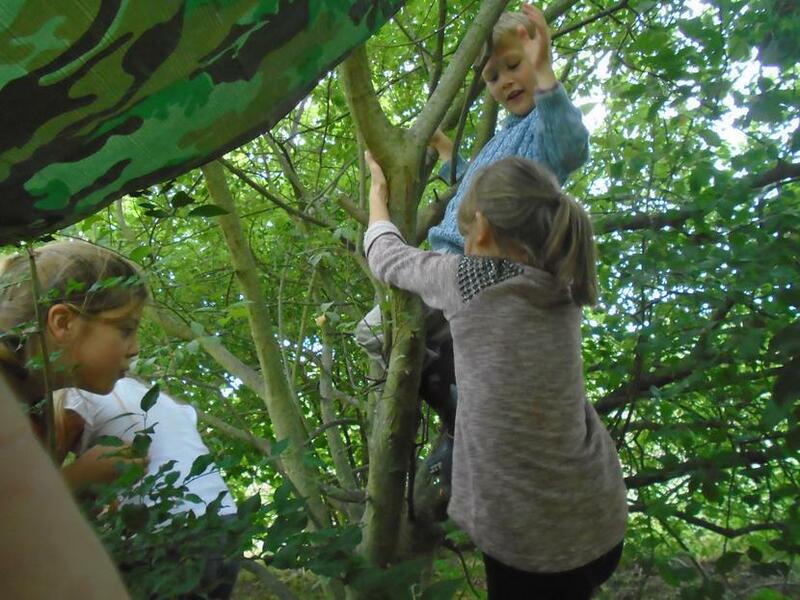 Some Forest School activities are considered higher risk than usual for participants. We seek to minimise all risks by following specific procedures for more risky activities, such as tool use and fires. 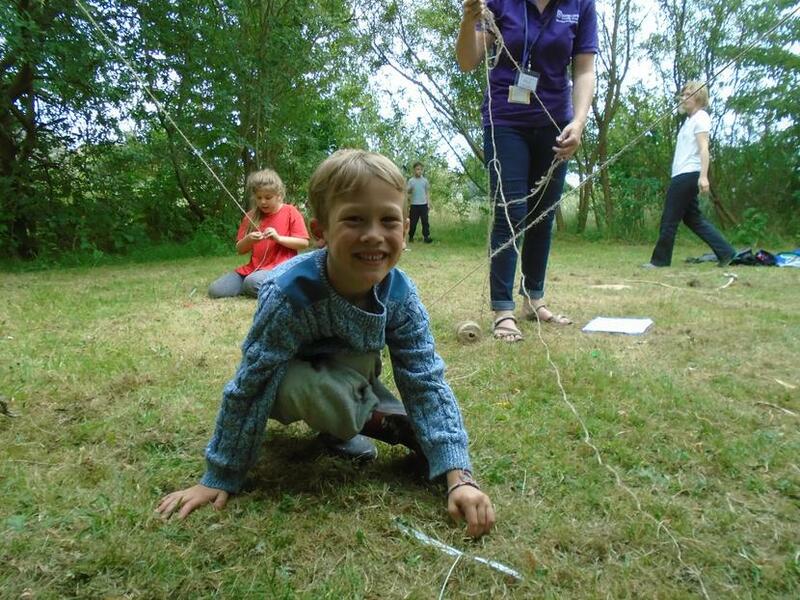 Risk assessments have been carried out on other key hazards that children may come into contact with. 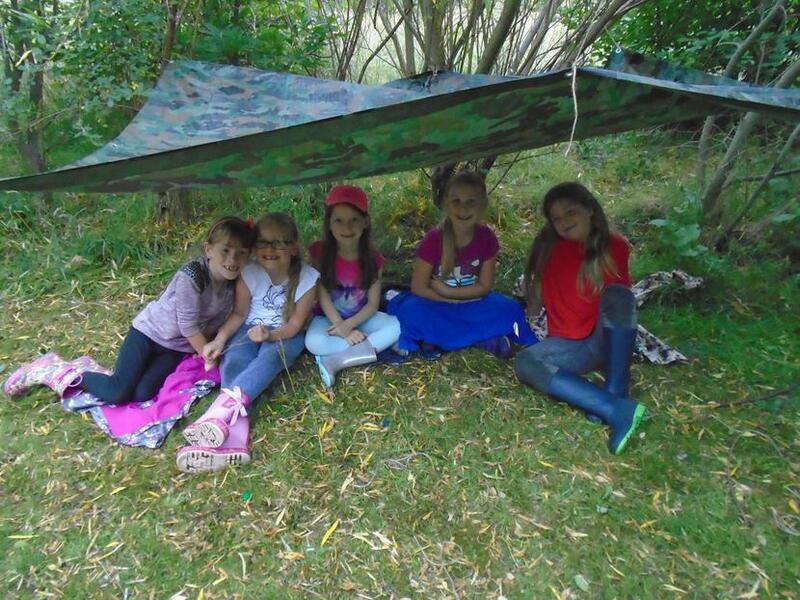 If your child is involved in Forest School and you have any questions, be sure to let me know!